As we meet the increasing demand for more raw material sizes, the flat wire rolling mill operation in our plant continues to grow. Years ago, Smalley began a vertical integration that evolved into the production of hundreds of material cross-sections in a wide variety of alloys. In most cases, we can deliver retaining rings, snap rings and wave springs to meet your immediate needs. Smalley has innovated our industry through Edgewinding, also known as The Smalley No-Tooling-Cost™ Process. The Smalley process involves precision forming operations that coil pre-tempered flat wire on edge to create a near-perfect circle. Circular-grain® metallurgy gives our products strength and stability far superior to that of conventional rings and springs which are simply stamped through the metal grain. Smalley edgewound products can be coiled to your specification in any diameter and with any number of turns (layers or coils), effectively eliminating material waste. The No-Tooling-Cost™ Process gives us manufacturing flexibility that allows us to make fine adjustments to a custom part quickly and efficiently. This allows us to quickly provide our customers with production grade samples for prototype testing. The No-Tooling-Cost™ Process also allows us to manufacture stainless steel parts economically by avoiding manufacturing waste. About the easiest way to test a theoretical retaining ring or wave spring design is to produce a working prototype-a task at which Smalley excels. A prime example is the development of a custom wave spring. We can adjust dimensions, change the number of waves and the number of turns, and try different combinations of wave spring variables. Finally, we test for function, before production, so we know we have it right. Smalley-produced prototypes are also the most economical way to provide results on a trial-and-error basis. From one to one thousand pieces, we can produce, try, modify, and reproduce your wave spring or snap ring design as often as necessary - all without custom tooling costs. 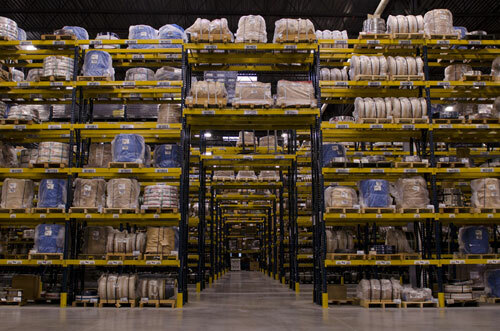 Smalley maintains a substantial parts inventory of every cataloged/standard retaining ring and wave spring in both carbon and stainless steel. We do this to meet our JIT deliveries as well as any immediate requirement that you may have. 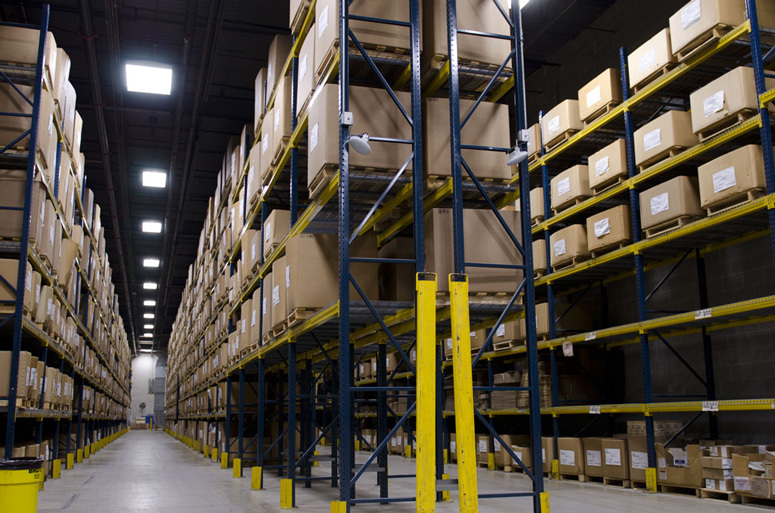 In the rare circumstance that our inventory runs low, we can quickly replenish any item overnight. 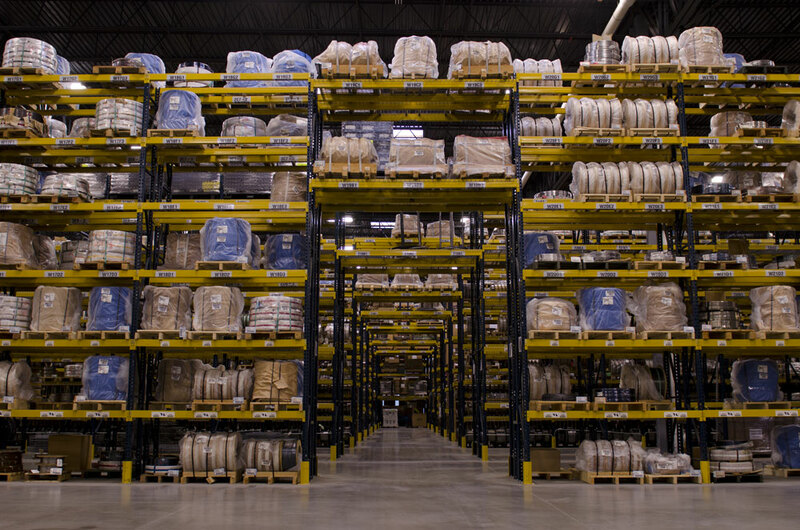 In addition to our finished parts, we house a vast inventory of raw material sizes stocked in thousands of pounds of flat wire. We are always ready to meet your demand for a quick turnaround in low to high quantities of existing or new designs.